AMAZING VALUE for the area and lot size!!! 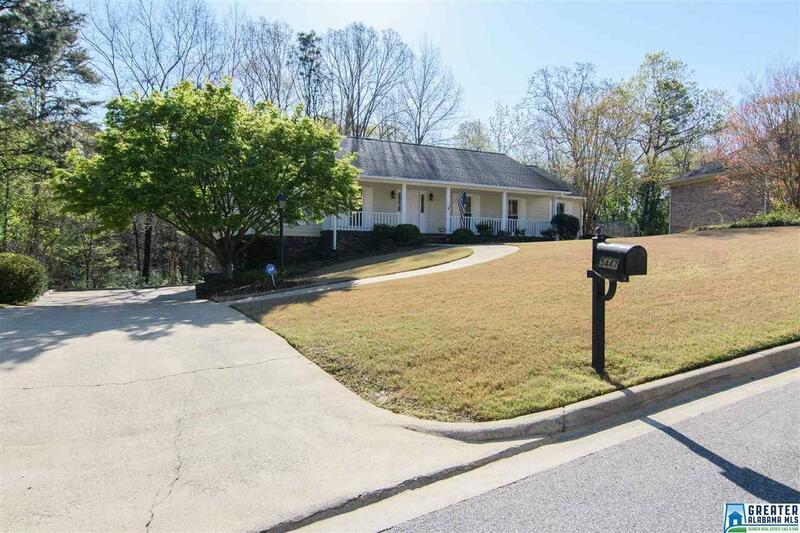 This traditional one level over full basement is perfect for anyone wanting a great area, fabulous layout, lots of storage and an opportunity to personalize their space with some kitchen and bath updates. 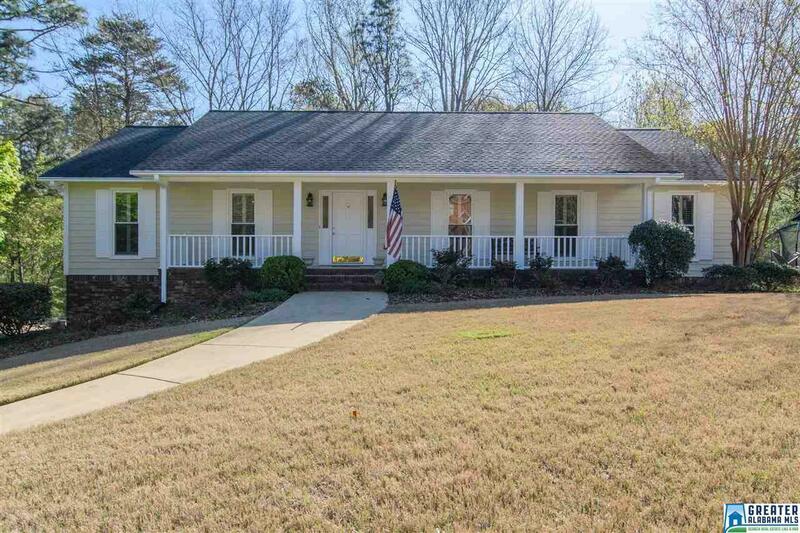 Nice large front yard leads up to the extra large relaxing covered front porch. Step inside to a true foyer with formal dining and living room to your left. The private kitchen offers tons of cabinet and counter space, double ovens and eat in area that overlooks the rear wooded yard. 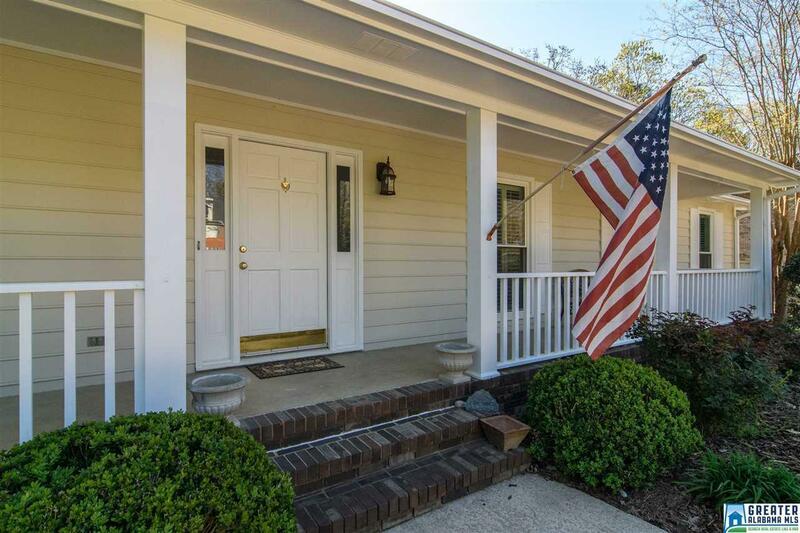 Fabulous living with fireplace lis centrally located in the home and walks out to a sun room and uncovered deck great for grilling. 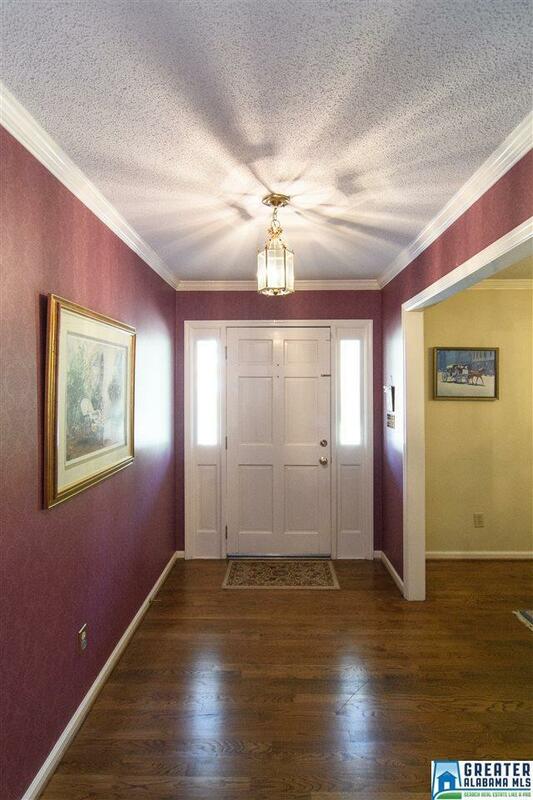 The main hallway leads to two front bedrooms, both have easy access to the full bath. The master suite is oversized with a bay window and seating bench, lots of closet storage and master bath offers double bowl vanities, separate shower and jetted tub. HUGE basement has rec room, laundry, parking, workshop and tons of storage!